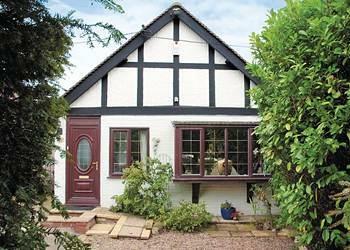 The holiday cottage of "Oyster Cottage" can be found in Whitstable in Kent. Sleeping 6 people in 3 bedrooms. The bedrooms are made up of: Sleeps 6 in 3 bedrooms and 2 bathrooms (1 en suite); Double Bedroom (sleeps 2), double bed; Bedroom 2 (sleeps 2), twin beds; Master bedroom (sleeps 2), double bed. 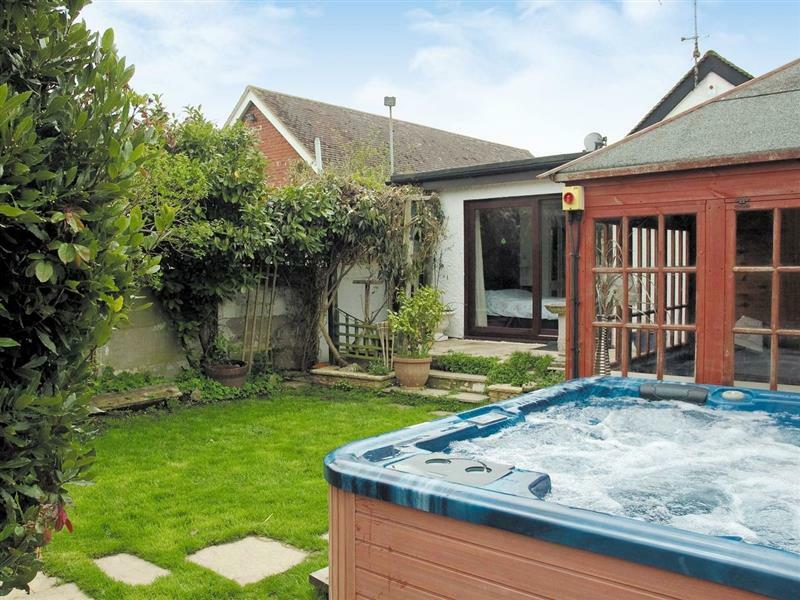 A family sized holiday cottage near Whitstable, Oyster Cottage could be the one for you. These are the reviews for Oyster Cottage. There are 1 reviews. Gorgeous house just like the photos. Few minutes walk to the centre and beach. If you're looking for other cottages around Oyster Cottage, we've got some cottages below which may take your liking. There are 33 cottages within 5 miles of Oyster Cottage - and they have reviews too.